Southern Kazakhstan occupies the territory from the Aral Sea in the west to the Chu valley in the east and from the Betpak-Dala desert in the north to the Shardarinskaya steppe in the south. The region is divided into three oblasts: Kyzylorda oblast, with its capital at Kyzylorda; South Kazakhstan oblast, with its capital at Shymkent; and Zhambyl oblast, whose capital is Taraz. The region is mainly flat, much of it desert or arid steppe as in the Moyinkum, Betpak-Dala, Kyzylkum and Priaralskiye Karakums areas. However, there are numerous rivers, the most important being the Syrdarya, which flows north-west to the Aral Sea; the Talas and the Chu. In the south-east the land is hilly and mountainous, with four spurs from the western Tien Shan — the Karatau, Talas Alatau, Karzhantau and Ugam ranges — projecting into it from Kyrgyzstan. The highest mountain is Sairam, its summit at an elevation of 4,238 meters. The diversity of the mountain ecology contrasts starkly with the barrenness of the desert steppe that prevails throughout the remainder of the region. 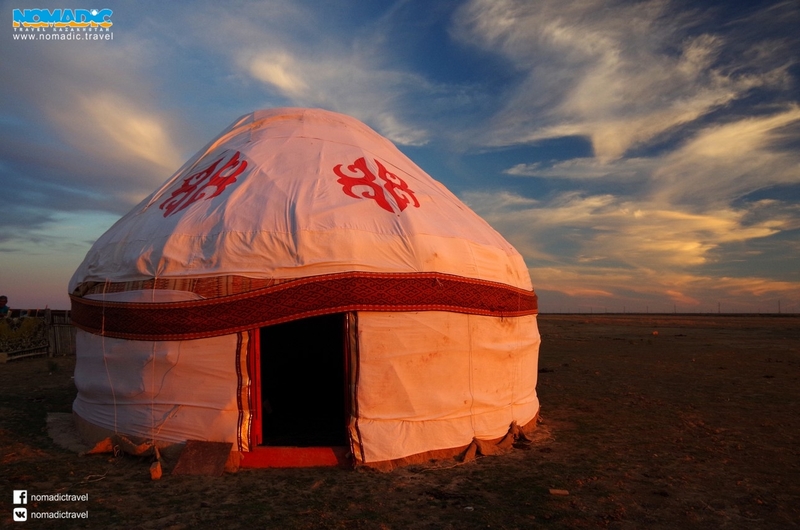 The culture of the region stretches back thousands of years, but is in essence a combination of traditions, the heritage of the steppe nomads, whose main occupation was livestock breeding, mingling with that of the settled farmers inhabiting the numerous settlements of the Syrdarya, Talas and Chu river valleys. Many towns and cities, such as Taraz, Turkestan and Sairam, are over a thousand years old, having benefited significantly from the prosperity brought by that section of the Silk Road, the so-called Steppe Route, which passed through south Kazakhstan. Sadly, however, many did not survive except in the written record, and where there were once thriving urban settlements there is often little more than the remains of a wall and a few mounds. Among the towns that have disappeared in this way are Akyrtas, Otrar, Sauran and Zhankent. 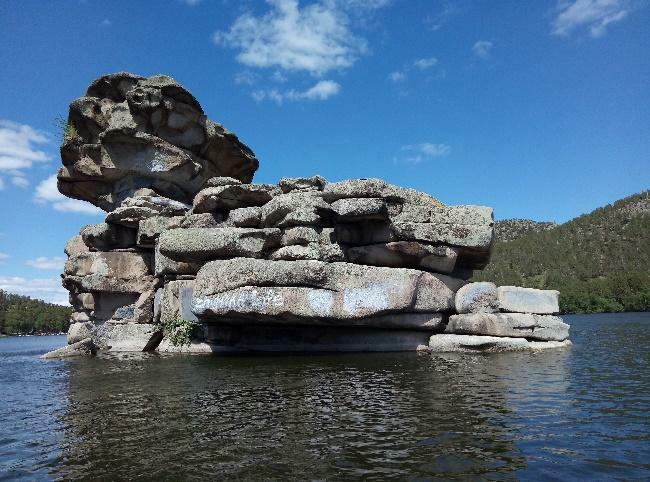 However, many of these ancient sites are in the process of archeological excavation, and south Kazakhstan is probably more generously endowed with places of historic interest than any other region of the Republic. Prominent among them are four superb structures from the Middle Ages: the khanaka of Khodja Akhmed Yasavi, and the mausoleums of Aisha-bibi, Babaja-khatun and Karakhan. A rather more contemporary sight to see is the Baikonur cosmodrome, the Soviet analogue of Cape Canaveral. It was from here that Yuri Gagarin was launched into space on the first ever manned space flight. Unfortunately, the region is probably rather better known for an environmental tragedy than Gagarin’s triumph: the catastrophic shrinkage of the Aral Sea. 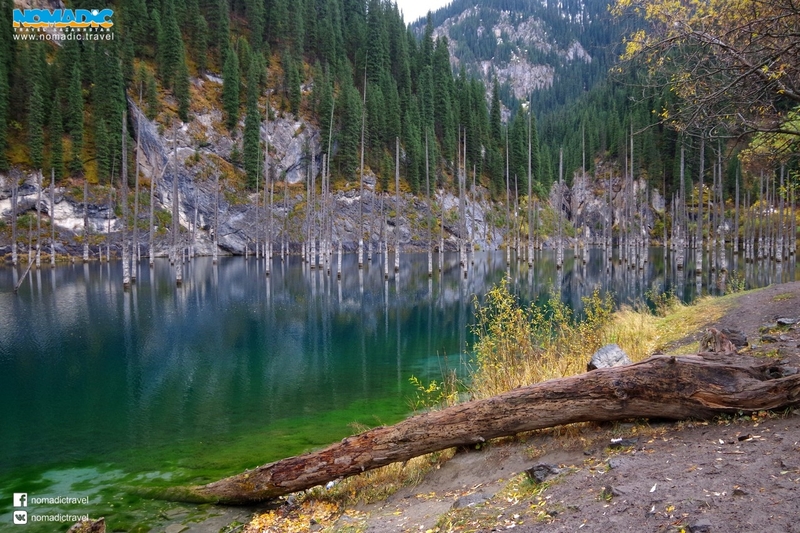 In spite of that, however, south Kazakhstan is well endowed with natural beauty and health-giving mineral springs. 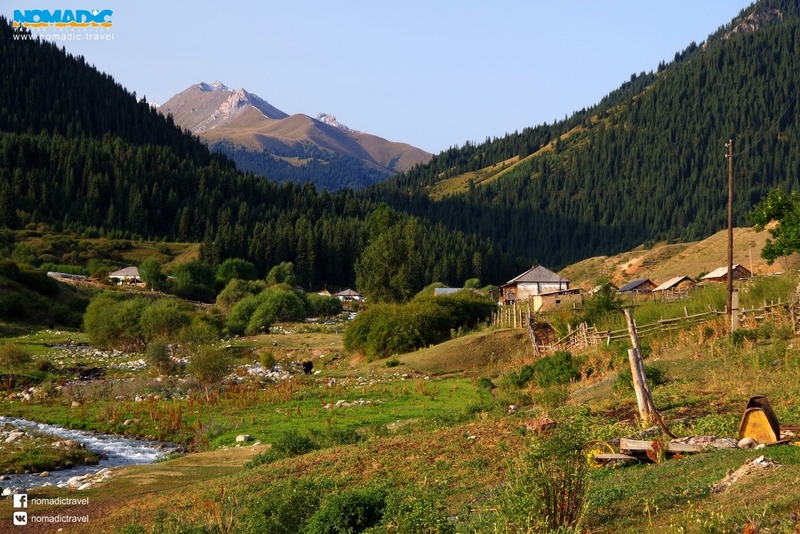 The nature preserve at Aksu-Zhabagly in the mountains of the Talas Alatau is world-class; and the mineral spring water at Mankent and Burgulyuk is drunk all over the Republic. Saryagash is another well-known mineral spring with residential health spa attached.